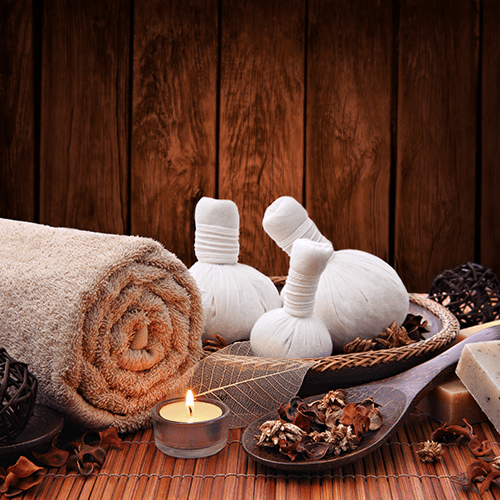 Relax and Unwind your mind, body, and soul with one of our massages. 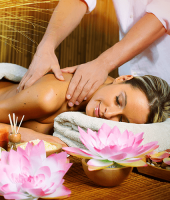 Known throughout Tallahassee for providing the best massage services in town. Let our licensed professionals help you today! Millennium’s most popular massage service. 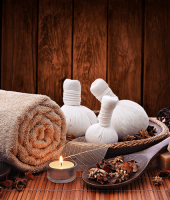 A cross between Swedish and deep tissue massage, this service will give you the relaxation you are looking for, but with an added bonus of alleviating your tightest knots and easing the tension out of your tired muscles. Hot stone massage is a specialty massage where the therapist uses smooth and heated basalt stones as an extension of their own hands or by placing them on the body. The combination of Swedish massage techniques and heat from the stones provides intense relaxation by melting your tension away through creating sensations of warmth and comfort. For mothers to be. What a wonderful complementary choice for prenatal care during and after pregnancy. It is a healthy way to lower anxiety, decrease leg and back pain, im prove sleep, reduce stress, and minimize swelling. Second and third trimester moms only please. If you like a massage but do not have time for a traditional service, then book a seated massage. You remain fully clothed while the therapist works his or her magic. A little something special to add to your service or even request as a stand alone treatment. It is a perfect way to give yourself that extra attention to those tired and exhausted hands and feet. Is a great way to increase the circulation to your scalp while relieving tension from your forehead and scalp areas. It also eases pain caused by headaches and migraines. A full body massage with the added benefit of heat, applied to the shoulders, and back, using genuine South Pacific Shells, providing Targeted, Therapeutic, Thermal Treatment. ** Add- On our LavaShells Upgrade to any 50 Min or 80 Min Massage. You deserve a massage, book one of our treatments today!